They say “you are what you eat” and needless to say, it is absolutely true. Our health is nothing but a clear reflection of our food habit. 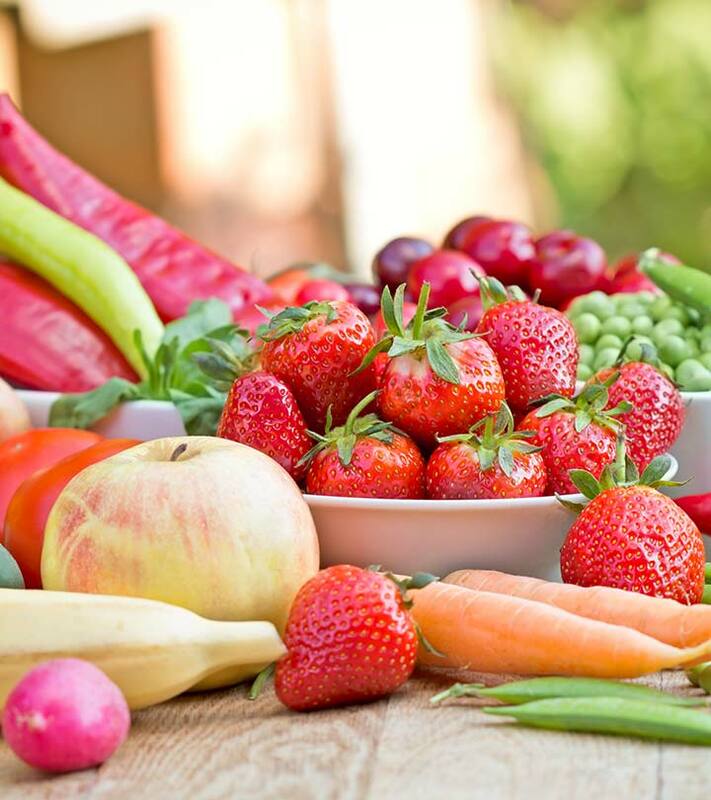 If we consume healthy food and follow a well-balanced diet, we will definitely stay healthy and fit. But sometimes, the eye-catching advertisements and the colorful packaging of unhealthy processed foods de-motivate us and send our healthy food habits into a spin. In such situations, we need inspiration from different sources to keep ourselves going. Remembering or reading popular slogans on healthy food and its importance can turn out to be one of the best ways to maintain our healthy eating habits when everything goes wrong. Words are powerful weapons, when wielded properly! This post is all about those motivational quotes, which can work as the perfect push for us to eat healthy and stay hale and hearty. 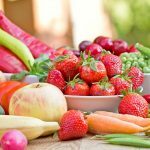 You will not only find here 10 best slogans on healthy food habits but also a few more wonderful quotes regarding the same. Take a look! Hope you find yourself motivated for healthy eating after reading these amazing slogans. Just jot down these slogans in your book or take a print out and stick it where it is easily visible—to keep reminding yourself of why you are reaching for that lettuce and not that delicious pizza slice! Do you have some more inspirational slogans regarding healthy food in your collection? Please share with us by commenting below.